Blue Jays bandwagon | You windy rathole! 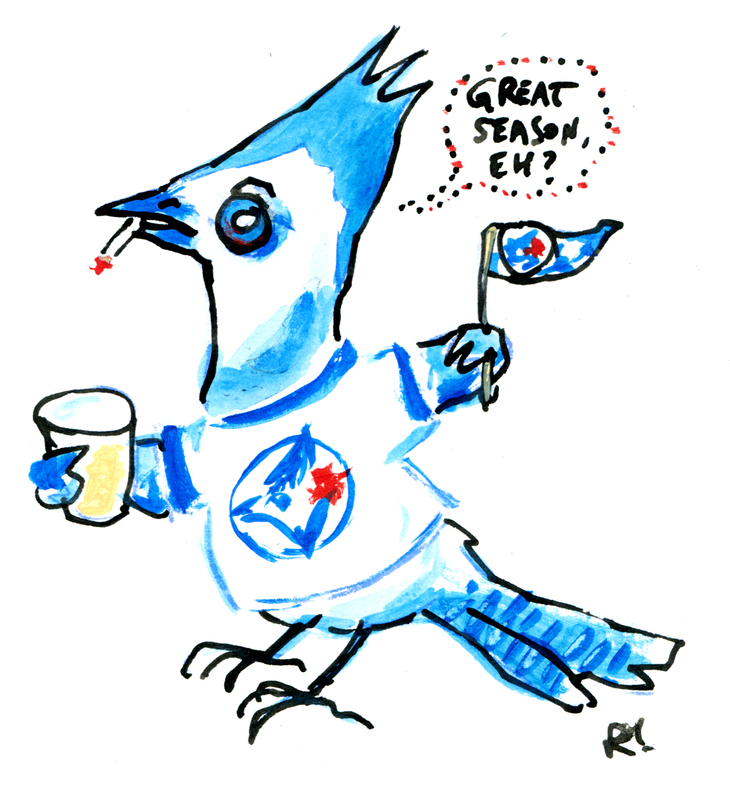 This entry was posted in Musings, Sketchbook and tagged 2015, bandwagon, Blue Jays, Rob Elliott, toronto. Bookmark the permalink.